All rights to the image and quote belong to Disney and Daniel Henney’s team. 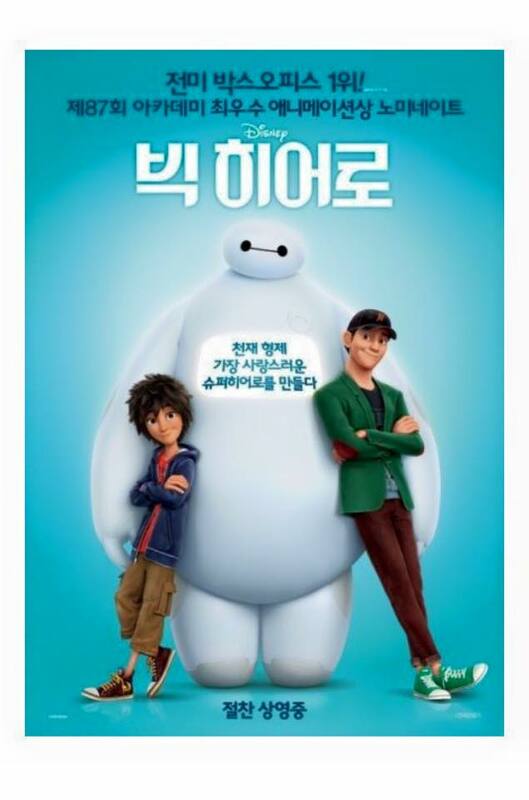 This entry was posted in Uncategorized and tagged Big Hero 6, Daniel Henney, Disney. Bookmark the permalink.